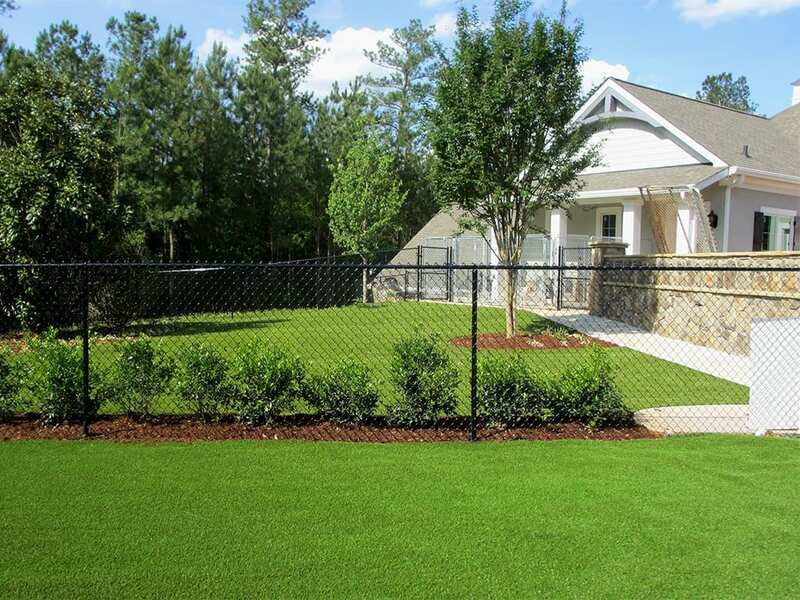 K9Grass is the artificial grass designed specifically for dogs. 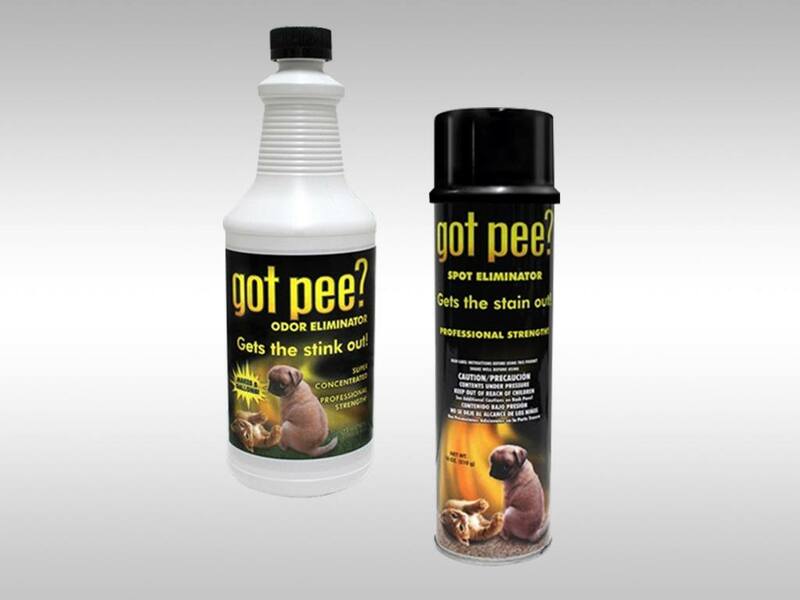 You won’t be disappointed in the results you get with K9Grass. 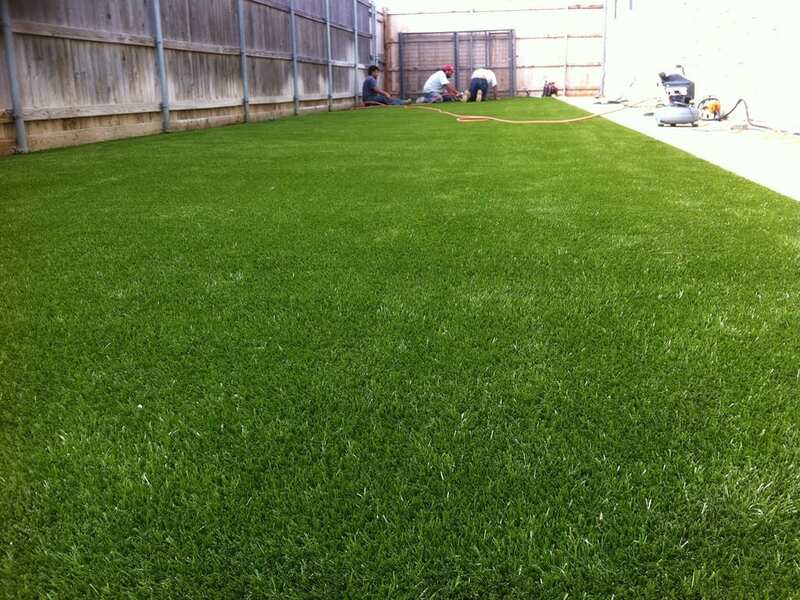 In addition to our premium product and superior installation, we provide expert guidance on the entire project from design and environment to use and maintenance. 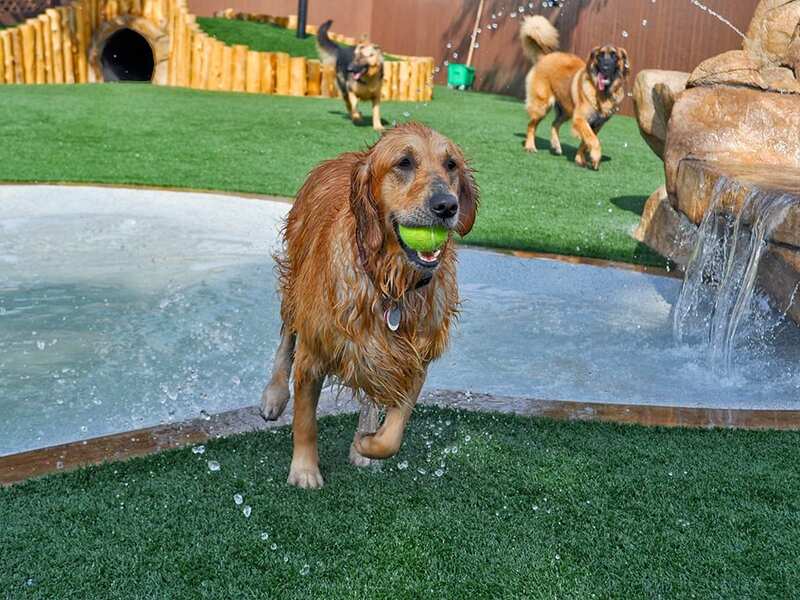 Our unique solutions are designed to provide a cleaner, better-smelling environment for residential and commercial pet areas – and dogs love it. 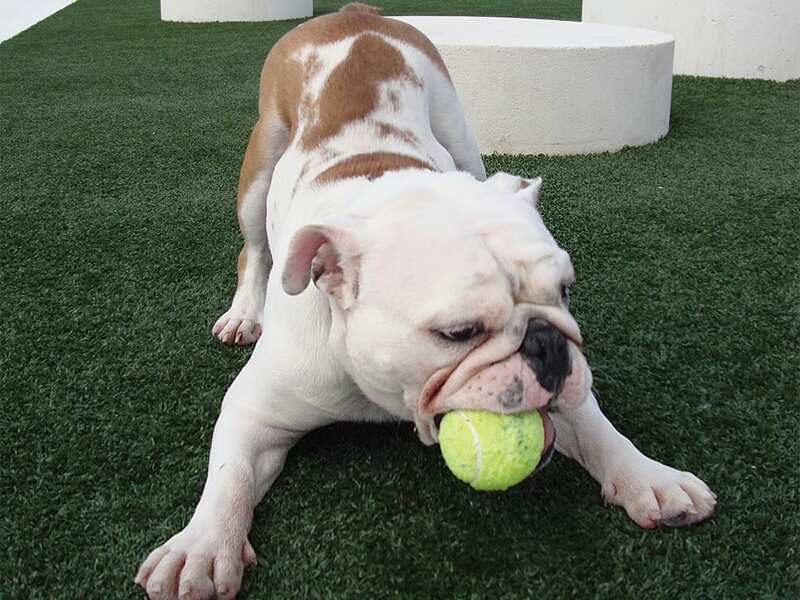 K9Grass is everything you want—and need—in a surfacing product. Learn more from the links below.